equal to smoking a pack of cigarettes every day for 20 years. 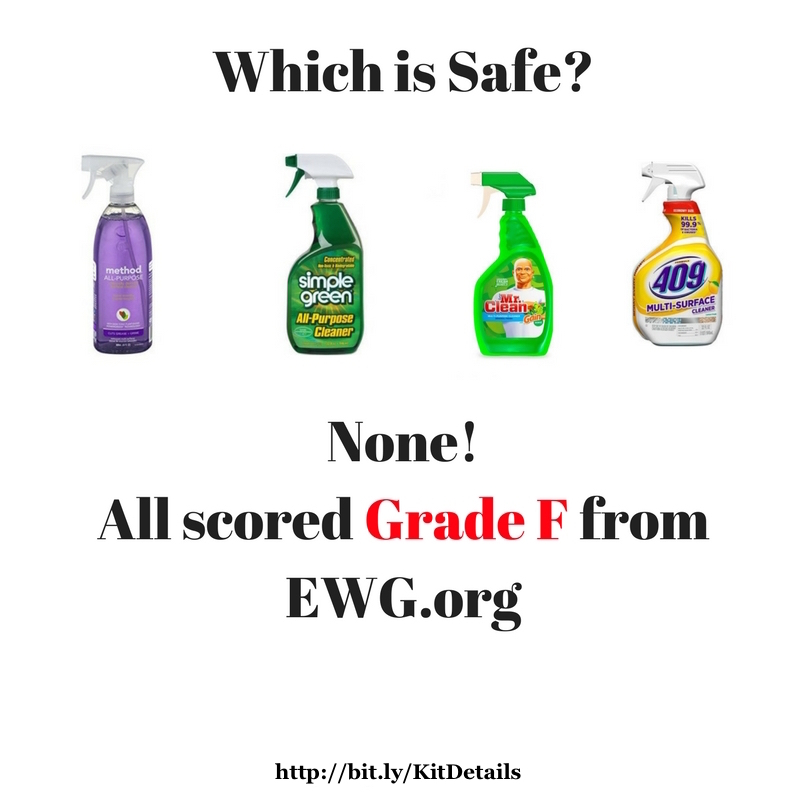 The governement allows toxic chemicals to be put in cleaning products and they do not require ingredient labels! Use EWG.org to research and see for yourself – then take action and DITCH the toxic chemicals as soon as you can. cumulative harm to your lungs and overall health. 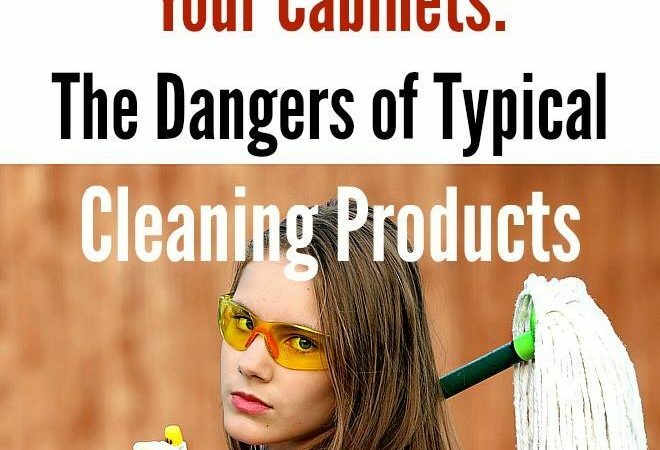 What commercial cleaning products are in your cabinet? tub and tile cleaner, toilet bowl cleaner, and more! Ditch and Switch, don’t fall for “Green Washing” like we see with Method All Purpose Cleaner. I use a plant-based cleaner for everything, and it costs about $1 per quart spray bottle. Economical – add 1 capful to a quart of water to prepare your spray bottle. Get the Household Ditch and Switch Kit infused with Thieves essential oil. Thieves® essential oil is a powerful combination of Clove, Lemon, Cinnamon, Eucalyptus Radiata, and Rosemary essential oils. Adding the power of Thieves oil means cleaning is safe and easy. Thieves essential oil is an important ingredient in a full range of home cleaning and personal care products, from hand soap to toothpaste. This kit is a great way to get started on replacing toxic products in your home.